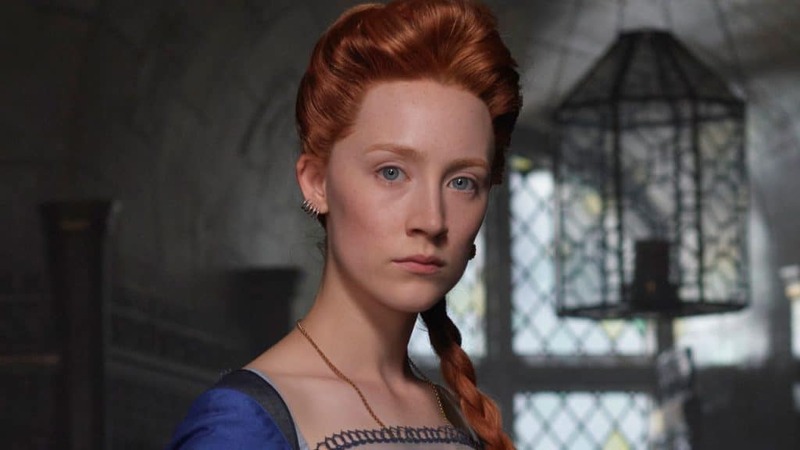 Home Movies Mary Queen of Scots: what happens if Elizabeth steals the scene from Mary? Mary Queen of Scots originally was supposed to be a film with Scarlett Johansson set to be released in 2007. But then, as often happens, the project has been stranded, remaining for more than 10 years in development hell. Now, thanks to Saoirse Ronan and Margot Robbie, the film finally arrives on the silver screen. 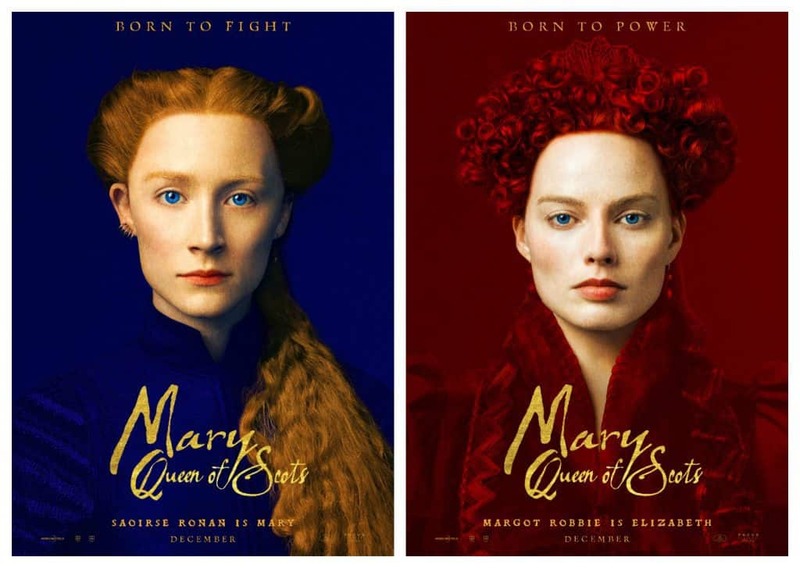 At the center of the story there’s the complicated relationship between Maria Stuart and Elizabeth I. Mary is Queen of Scotland by birth and becomes Queen of France by marriage at the age of 16. Elizabeth, on the other hand, is queen of the now Protestant England. After being widowed at the young age of 18, Maria Stuart returns home to claim the crown that she considers to be hers, giving start to a complicated series of power games and intrigues that will cost her life. But do not expect an accurate retelling of the events that actually happened: the screenplay takes several poetic licenses, dramatically fictionalizing the facts. The film wants to depict Mary as a modern, woke feminist heroine, an LGTB+ ally, and a woman free in her sexual habits, but at the same time, a Christian fervent and deeply rooted in the mentality of her times. Not exactly an accurate and plausible representation. The Elisabetta I played by Margot Robbie, who once again confirms her talent as an actress, is praiseworthy. Under a heavy makeup that attempts the impossible task of making her ugly, Margot gives us another extraordinary interpretation, bringing depth and nuances through simple looks to her character. This without taking anything away from Saoirse, at ease in her first adult role on the screen. 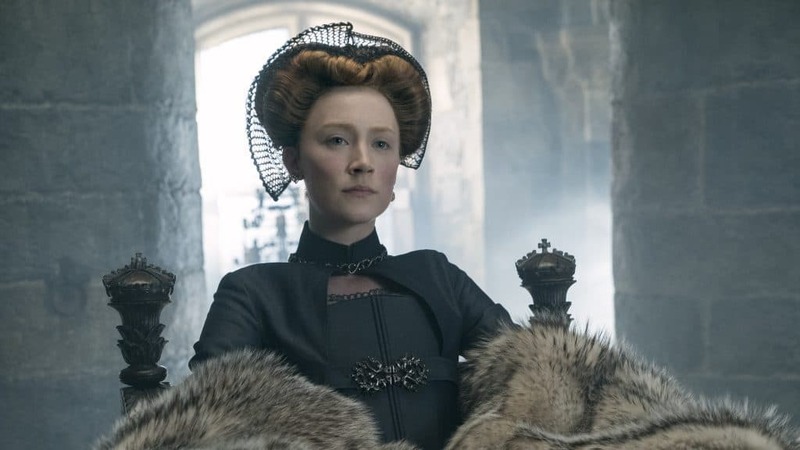 In conclusion, Mary Queen of Scots is a film that can be apreciated for its cast’s performances, settings and costumes. Its weaknesses are a way too imaginative and bland screenplay, which slides over the viewer without leaving nothing but a vague impression and a soundtrack that is sometimes too invasive. This movie provides two hours of enjoyable entertainment, but nothing more.